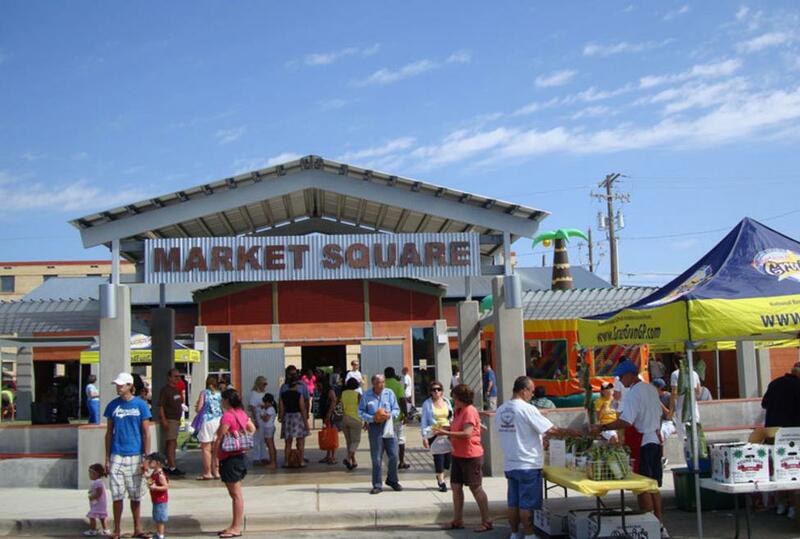 The Grand Prairie Farmers Market is open on Saturday from mid-March through late December. It features locally grown vegetables and fruits, eggs, tamales, honey, salsa, baked goods, plants, candles and more. It is located in the Market Square which is a 1/2 acre park in downtown Grand Prairie.